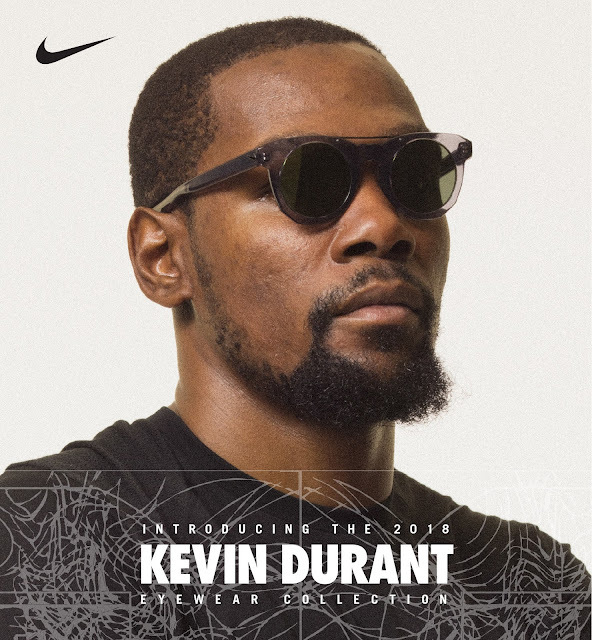 Today, premium sports eyewear brand Nike Vision has teamed up again with two-time NBA Finals MVP and back-to-back World Champion Kevin Durant for his 2018 KD Eyewear Collection. Paying homage to Durant's professional accomplishments, the collection boasts sophisticated shapes and patterns inspired by his dynamic playing style, available in a variety of colors, providing athletes with on-trend frames to complement their off-court style. 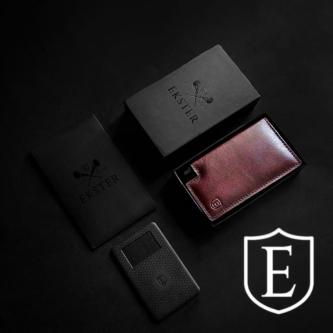 Based on the success of the collection's previous releases, the new line is comprised of four new optical styles as well as the first-ever offering of KD Eyewear Collection sunglasses. 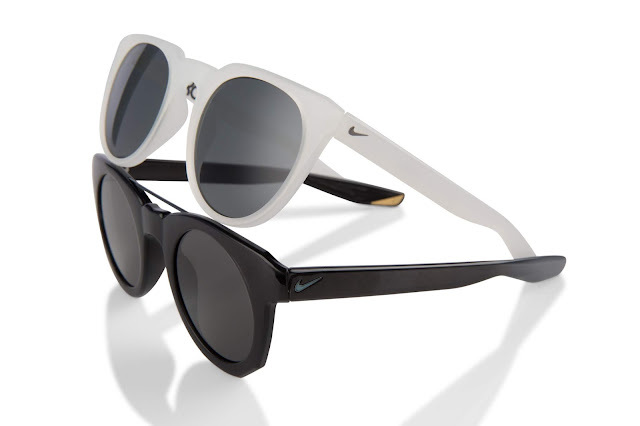 The new collection includes two signature sunglasses, the Nike KD Flicker and the Nike KD Trace. Both of the new sun styles incorporate classic aesthetics and patterns directly derived from Durant's intense on-court moves. The Nike KD Flicker features a unique design created from body-mapping Durant's elusive on-court movement in a free-form, heat map pattern which is laser-etched onto the frame's core wire. The Nike KD Trace is designed to embody Durant's agility and always-ready mentality, combining fashion-forward sensibilities and comfort for all day wear. Each of the new sunglasses also feature KD's signature laser-etched on the metal core wire, a "KD" logo plaque inside the right temple tip, and a Nike Swoosh logo on both temples. Lightweight and durable, each of the new KD Eyewear Collection sunglasses provide 100% UVA & UVB protection. The collection also introduces four new optical frames. The Nike KD 28 and Nike KD 74 pay homage to the age at which Durant won his first NBA Championship (28) and his expansive 7'4" wingspan. 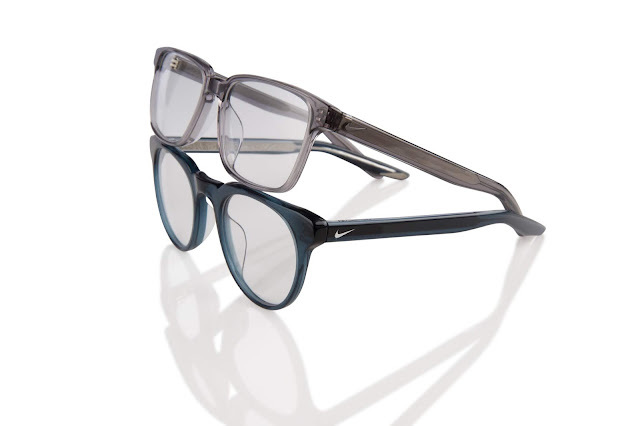 Both acetate styles feature unique designs created from body-mapping Durant's elusive on-court movement in a free-form, heat map pattern which is laser-etched onto the core wire of the temples. Two new optical frames designed for Young Athletes round out the collection. The Nike KD 88 (dedicated to Durant's birth year) and the Nike KD 929 (named for Durant's birthday), are constructed with comfort and durability in mind, and each features a premium acetate design coupled with flexible spring hinges. Nike's KD Eyewear Collection sunglasses are now available for purchase globally on Nike.com and at select retailers and the optical styles will be available globally at select optical retailers. Visit nikevision.com/locate-dealer/ to find a retailer. For additional news and information, follow @NikeVision on Facebook, Instagram and Twitter.